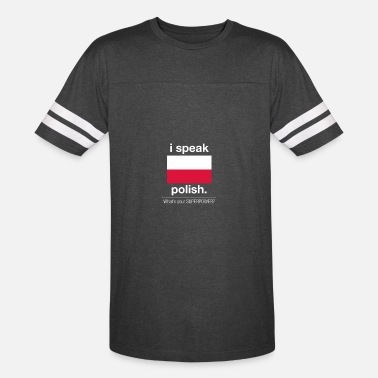 I Speak Polish, What Is Your Superpower? I Speak Russian, What Is Your Superpower? I Speak Romanian, What Is Your Superpower?